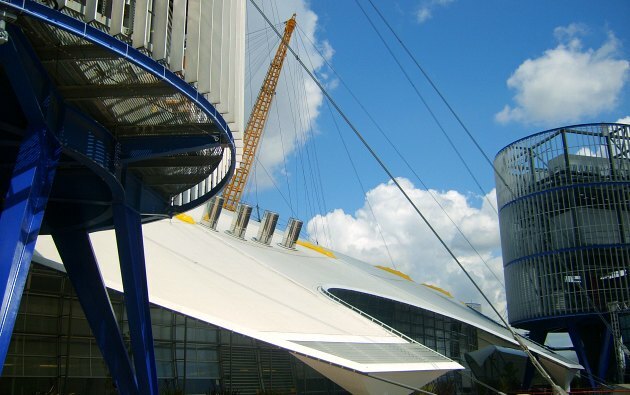 The O2 is a huge structure on the banks of the River Thames in London resembling a tent, which was built for the UK’s Millennium celebrations. 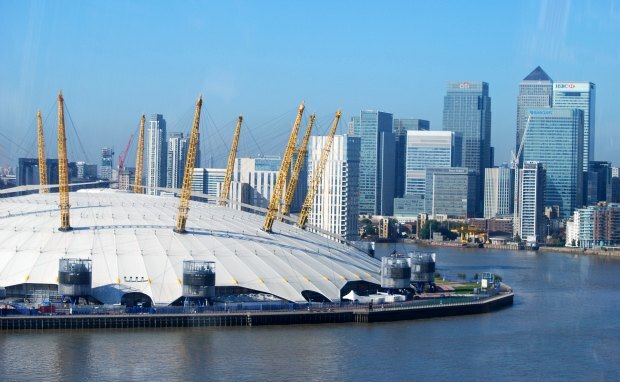 It was originally known as the Millennium Dome and was the centre piece of the UK’s millennium celebrations. After standing empty for many, it has now found a new use as a concert venue and home to restaurants, shops and a cinema. This building has a special place in the hearts of British people, somewhere between hate and love. Hate, because it became a symbol of how much money was spent at the Millennium without any long term thought of how it might be used afterwards and love because it’s a structure everyone knows which is now, finally, being put to good use. The dome stood empty for years once the Millennium exhibition inside stopped attracting visitors, but now it’s a bustling event-based attraction again. Every time we go, something new has opened and it’s very busy on a concert night. If you don’t have tickets for a show, we think you’ll get more out of the experience of visiting on a non-show night, or in an afternoon. Check out the satellite image on the map below to see how big it is! 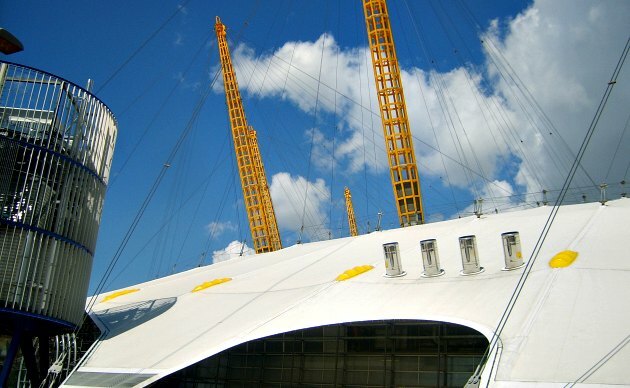 A great way to see the O2 is on a river cruise on the Thames, take a look at the various options here. 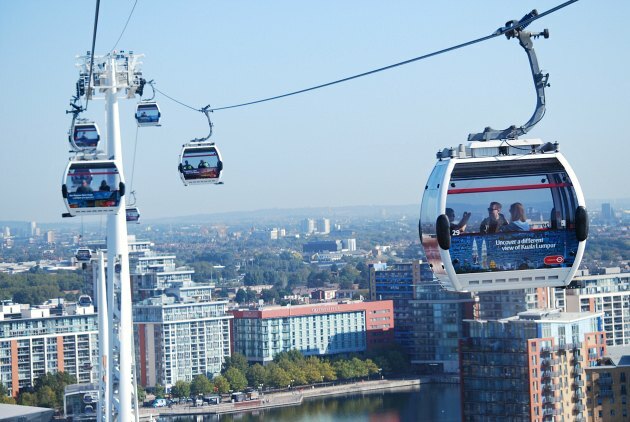 When you’ve finished looking at the O2, consider taking the nearby cable car ride across the Thames. The nearest tube stop to the O2 is North Greenwich. When arriving by tube, the station has a covered walkway which leads to the entrance of the O2.